It’s never a bad time to begin using rust prevention products. While you’re driving you may not notice the nicks and chips that pebbles and other objects leave behind. If any obstruction is deep enough, it could chip away the paint and expose the metal beneath. Over time and with continuous exposure, that piece can begin to rust and corrode. This is a matter that is in everyone’s best interest to prevent. This can be easily done through multiple products, but some of the most effective and reliable products is supplied through Noxudol. Using a rust prevention product will help you keep your life going without any worries. Being a car owner there are enough expenses you have to keep in mind like regular maintenances, gas, and insurance. The last thing you want on your plate is a bill for rust repair. 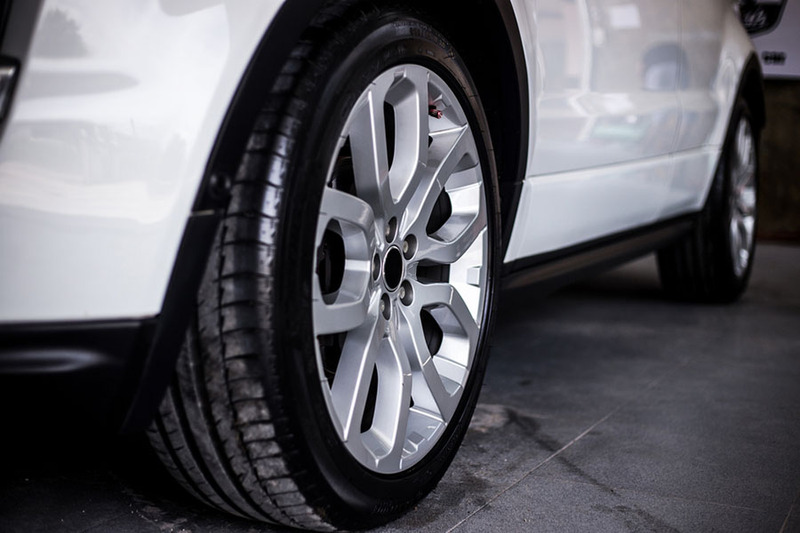 If you sell your car the repairs you have made to it will be in the details, and the value of your car could decrease if it is not properly taken care of in the beginning. Luckily, there are extremely reliable products that well help maintain the quality of your vehicle and give you less to worry about. Be sure to look for any red flags if you are buy a new car. Does the paint job look fresh? Are there any signs that the car has undergone repairs that haven’t been documented? Check the wheel wells and the fenders behind the tires. Do they feel abnormally bumpy? If so, that could indicate the car has undergone a quick and dirty rust repair job. Feel along the car as well to see if there is any unevenness along the body. By keeping your eye out for any of these details you could be saving yourself extra time and money. Don’t fall victim to a hand-me-down vehicle with problems you’ll have to take care of yourself. However, if everything seems to be in the clear don’t hesitate to use a rust prevention product to give you peace of mind. There are many locations which can professionally apply the rust prevention products, and usually at low costs. 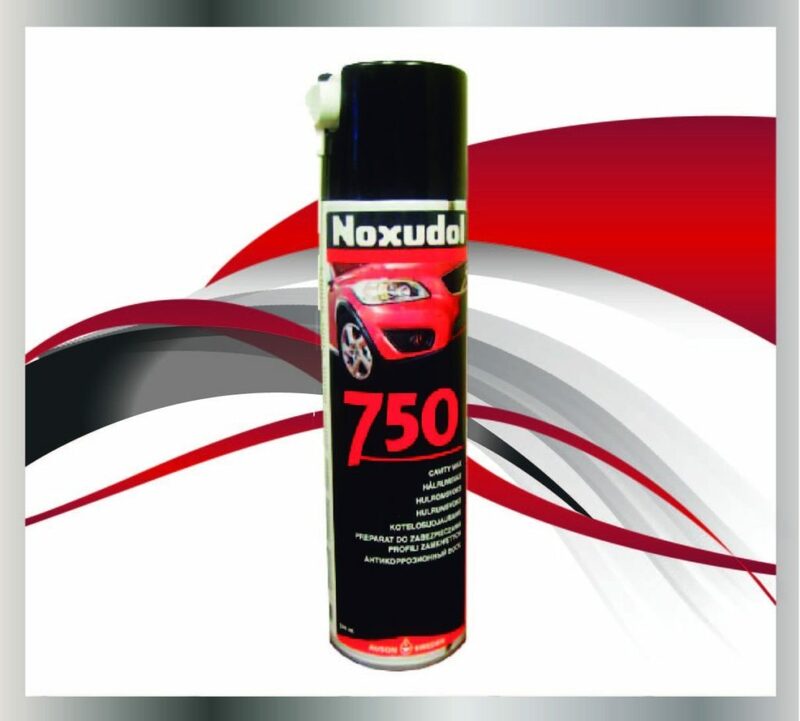 Feel free to contact Noxudol if you have any comments or questions about the products we offer. Dial (818) 308-8430 to speak with one of our team members, or you may use our contact form.